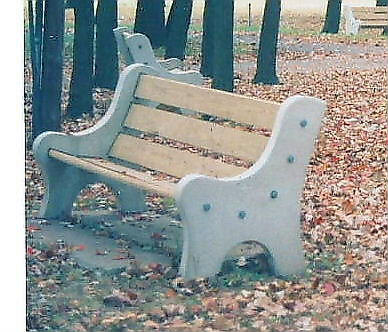 Complete Bench includes Lumber (Pressure Treated / L3- non-arsenic), Ends, Lag Screws & Washers. Lumber is also available for replacement purposes. Assembly charges do not include freight charges. Tailgate delivery on all items, unless predetermined. 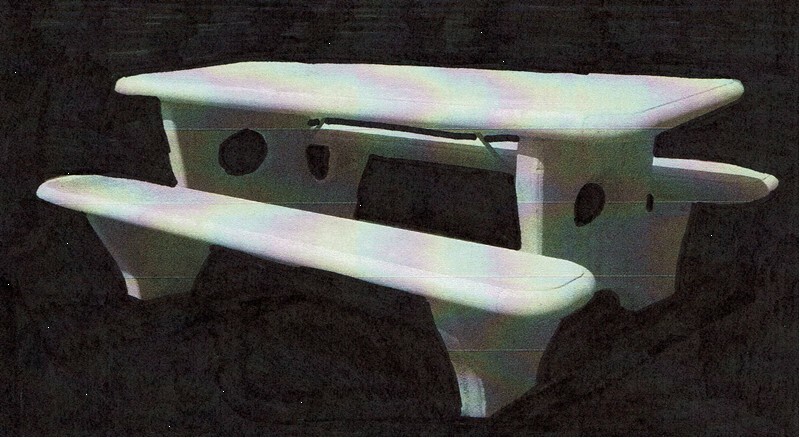 Complete Table includes Lumber (pre-assembled - Pressure Treated/L3-non/arsenic), Ends, Lag Bolts, Lag Screws & Washers. Complete Table includes Lumber (Pressure Treated / L3-non-arsenic), Ends, Lag Bolts & Washers.